Lechenaultia biloba Blue as the most wonderfully intense blue flowers. It is a small shrub growing to only 30cm tall. It requires dry well drained sandy based soil and a sunny position. It is often grown in pots or as a rockery plant. 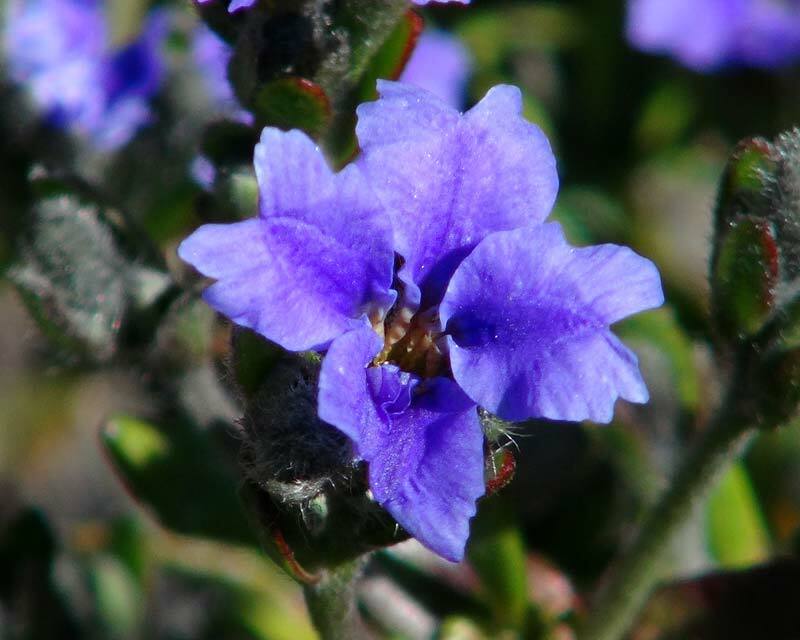 Lechenautia originates in WA and like many plants from western Australia it doesn't like humid conditions.